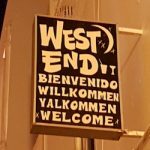 After several months of discussion and consultation, the West End Terraces law has finally been passed by San Antonio Council and will come into effect in mid July. 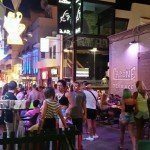 The new law will prohibit terraces (outside seating) on the public highway from being used after Midnight for establishments playing music. 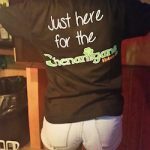 Shenanigans Ibiza, which first opened its doors in June of this year has become a real hit in the West End of San Antonio. 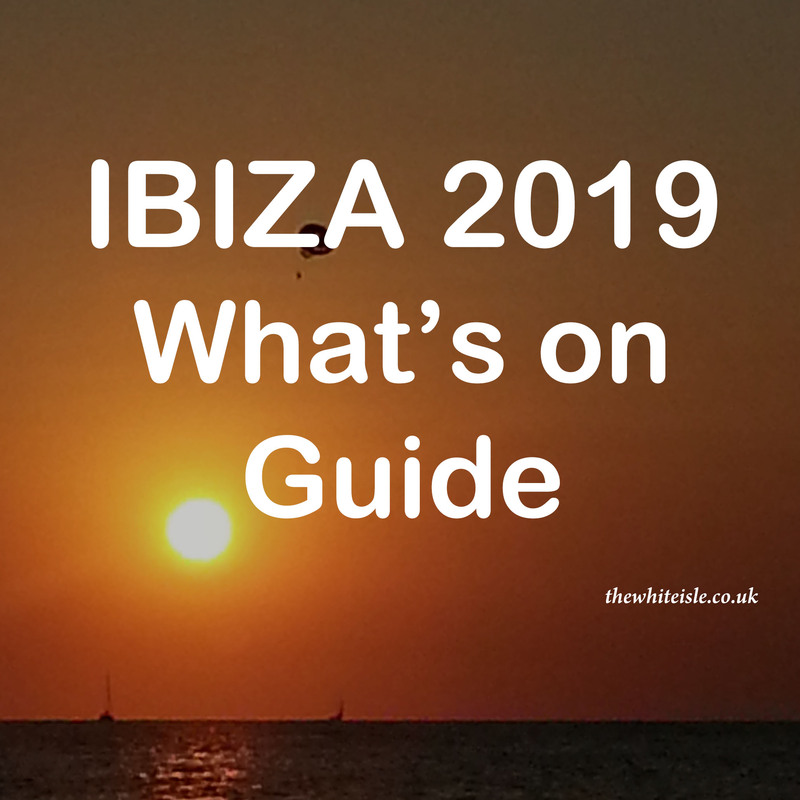 The Irish Bar has gone from strength to strength as the season has unfolded and is without, doubt one of our favourite bars in Ibiza, let alone in the West End. 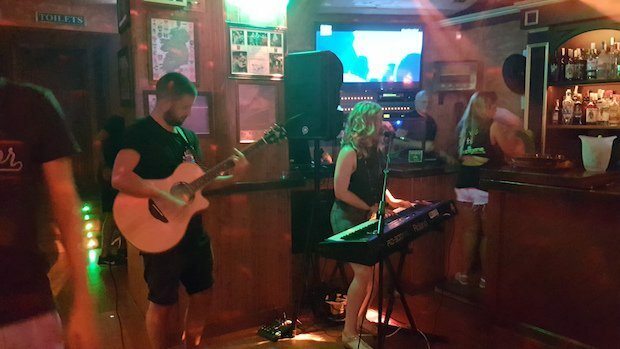 Shenanigans has opened in the West End of San Antonio in Ibiza. 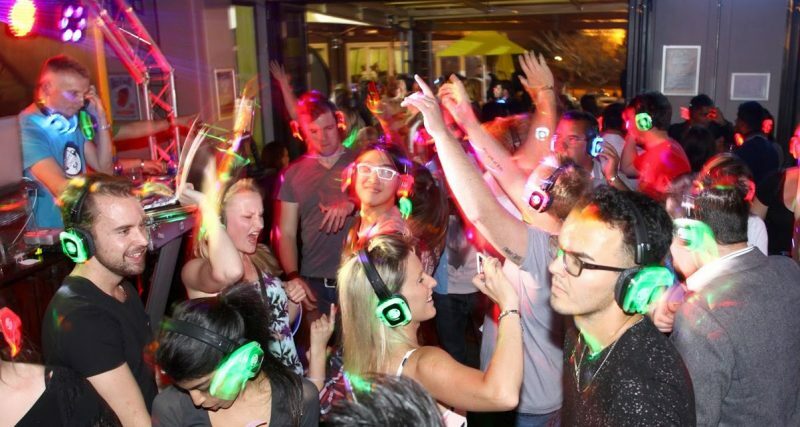 The West End’s latest bar and it is an absolute corker. 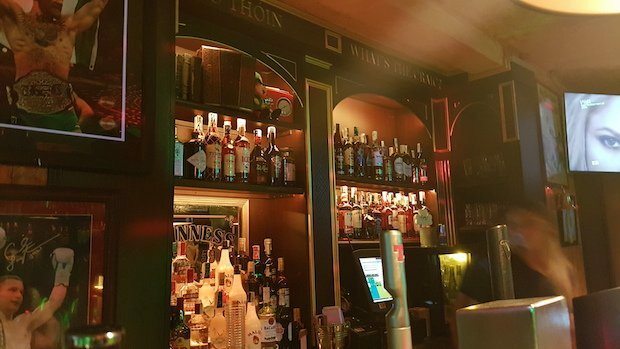 The bar, which was previously Capone’s, has been renovated from top to bottom to create Shenanigans a fantastic Irish Pub. 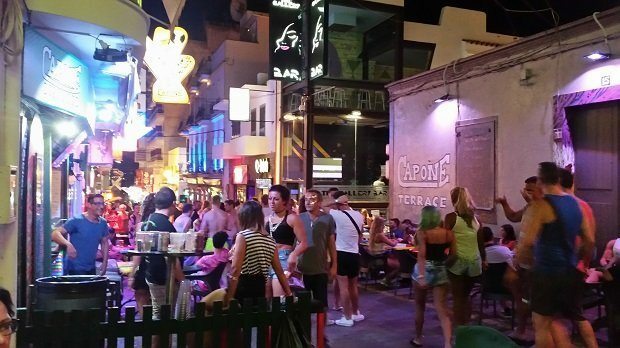 As many of the bars and clubs open this weekend, 2016 will herald some changes to the West End in San Antonio Ibiza. 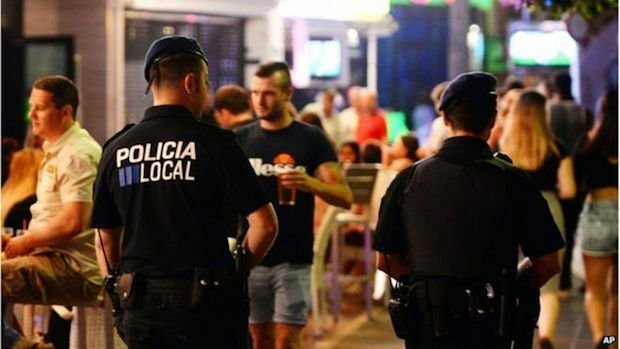 From new bars to new security, to new enforcement of the rules it seems that times are changing for the area. 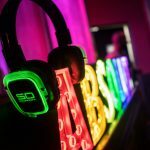 For those that have a preconceived idea about the West End have a read of this article because it has a reputation from years past that no longer applies.